We trust our doctors, nurses, OBGYNs, and other healthcare professionals to deliver the highest levels of patient care. They’re the experts, after all. Unfortunately, the phrase to err is human also applies to these individuals. When medical professionals fail to provide the acceptable standard of care and it results in a patient's injury, we believe that patient and their family deserves to receive compensation and justice. The Chicago medical malpractice attorneys at Power, Rogers & Smith, L.L.P. 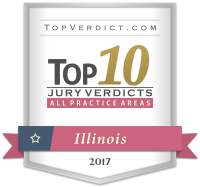 have won some of the most substantial verdicts and settlements in this category in the nation, including THE largest medical malpractice verdict in history. Power, Rogers & Smith, L.L.P. is one of the leading firms in the country for medical malpractice. Joe Power and Larry Rogers, Sr. obtained the largest medical malpractice verdict in history, of $55 million for our client. In fact, Joe has never lost a medical malpractice case at trial. 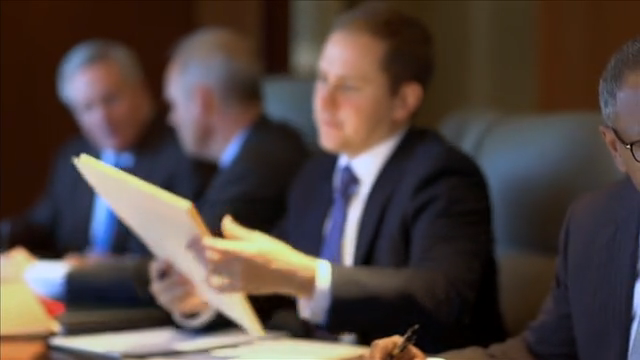 Together, all of our attorneys have recovered millions of dollars for our clients. We are skilled, knowledgeable, and committed to winning on behalf of the deserving individuals we represent. Joseph Power and partner Joseph Balesteri obtained a settlement of $30 Million for their client, who is now a paraplegic and requires permanent dialysis as a result of a botched kidney nephrectomy surgery. Thomas Siracusa and partner Joseph Balesteri obtained a settlement of $23 Million for their 34-year-old client who suffered a stroke following childbirth. Devon Bruce recovered $37.5 Million on behalf of his 4-year-old client who suffered serious injuries to each of his limbs as a result of an untreated bacterial infection. This was the largest reported settlement in Cook County in 2016. Joseph Power and Devon Bruce recovered $35 Million for their minor plaintiff who, at three months of age, was improperly intubated causing subglottic stenosis. The subglottic stenosis subsequently required the plaintiff to have a tracheostomy, which later occluded and caused an anoxic event. Due to inadequate monitoring, the minor Plaintiff did not receive proper oxygenation for approximately 12-15 minutes and suffered severe brain damage. Less than 30% of medical malpractice victims in Cook County win their cases, according to the Cook County Jury Verdict Reporter. This is partially because of the prejudice that tort reformer proponents and insurance carriers have created in the public, polluting jurors with many anti-truths. That's why you need to hire the right attorney for your case. At Power Rogers & Smith, L.L.P., we meet this prejudice head-on in jury selections and during trial. In addition, we only pursue meritorious cases, establishing a reputation for integrity. For this reason, our medical malpractice clients prevail. Call Power, Rogers & Smith, L.L.P. today at (312) 313-0202 or fill out a free online case evaluation.